AudioCodes' VoIP network products feature VoIP Media Processing platforms and terminals for IP-based applications in the Enterprise and Service Provider markets. Enabling technology products include VoIP media gateway processors as well as VoIP and CTI communication blades. The company’s shares are traded on the NASDAQ (symbol: AUDC) and the Tel Aviv Stock Exchange (TASE). AudioCodes’ international headquarters and R&D facilities are located at Airport City, Lod, Israel with an additional R&D facility in the U.S. and branch offices in Somerset (NJ), Research Triangle Park (NC), Plano (TX), Miami (FL), Beijing, Hong Kong, Singapore, New Delhi, Seoul, Sydney, Mexico City, Buenos Aires, Sao Paulo, London, Paris, Rome, Moscow, Istanbul, Frankfurt and Johannesburg. 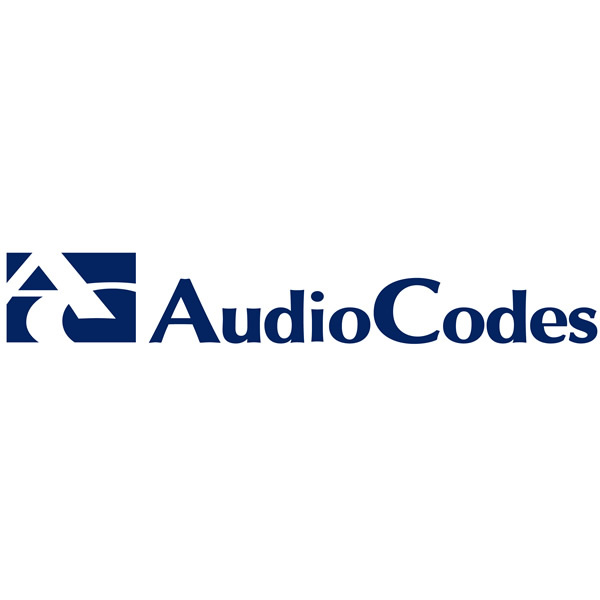 AudioCodes Ltd. designs, manufactures and sells advanced Voice over IP and converged VoIP and Data networking products and applications to Service Providers and Enterprises. AudioCodes’ products are deployed globally in IP, Mobile, Cable, and Broadband Access networks, as well as small, medium and large Enterprises. The company provides a diverse range of innovative, cost-effective products for converged VoIP and Data networks including Media Gateways, Enterprise Session Border Controllers (E-SBC), Residential Gateways, Multi-Service Business Gateways, IP Phones, Mobile VoIP Clients, Media Servers and Value Added Applications.